To enroll in our after school program, please call (214) 654-4530 or emails info@girlsincdallas.org . Girls Inc. is a proud partner of NorthTexasFamilies.org This website is a one-stop shop for information and access to benefits around early childhood programs, education, parenting support, health, food, housing, transit, money, work, and legal services. 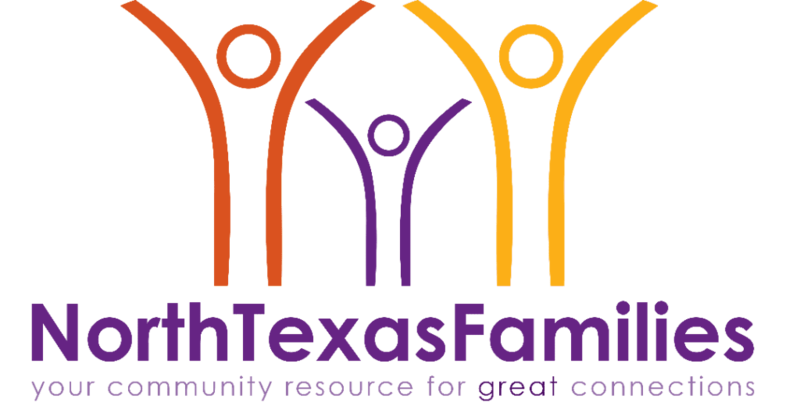 Visit NorthTexasFamilies.org for more information! and things outside the mentee’s routine environment.